Join Me Learning Fine Art Digital Printmaking in Santa Fe! My mother tells a story that goes something like this: When I was 15, I was engrossed in a typical pastime at my grandmother’s house–looking at pictures in old copies of National Geographic. I ran upstairs, holding out a picture of two fishermen in Newfoundland, saying, “This is what I want to do!” The picture was by Sam Abell, who years later in an unbelievable turn of fate became my friend, mentor, and classroom colleague. No words can ever express the honor and joy I’ve experienced through working with Sam. Similarly, I used to look at the Santa Fe Photographic Workshops catalogue, awestruck by the photographers who had earned places there as instructors. How amazing, I thought, to take a class in Santa Fe from such people. Had you told me then that I would teach there instead, I’d have laughed in disbelief. 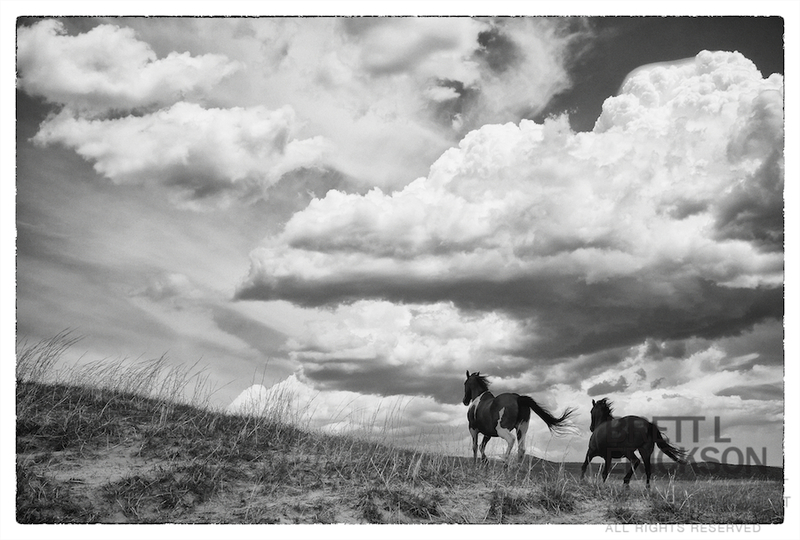 The coming summer marks the first (and hopefully not last) course I will teach at the Workshops, The American West: Crafting Fine Digital Prints, from June 30-July 4. I’m eternally grateful to Reid Callanan, the SFPW director, for the opportunity, and I hope to see many of you in the digital lab this summer! If you haven’t been to White Sands, you’re missing out on a photographic paradise. 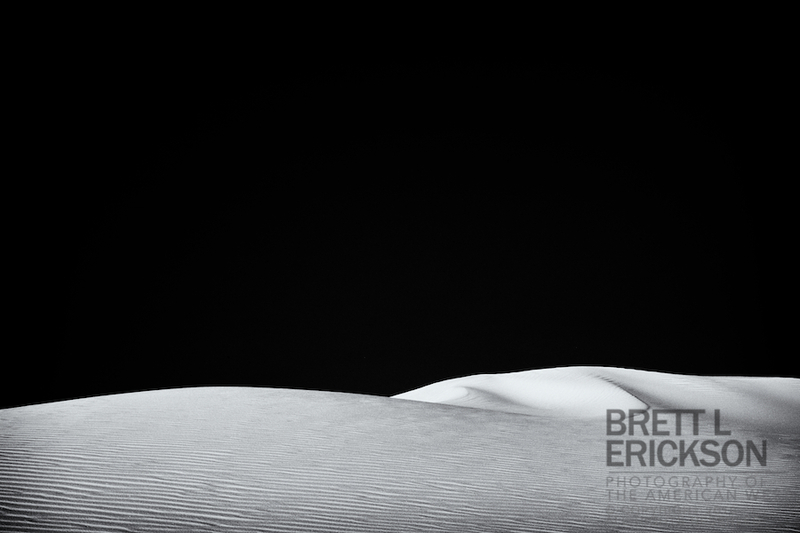 The contrast of deep blue skies in evening, coupled with the white of the gypsum-powder sands and their abstract textures are a black and white paradise. Is it any wonder Brett Weston and Ansel Adams (among many others) have been entranced? 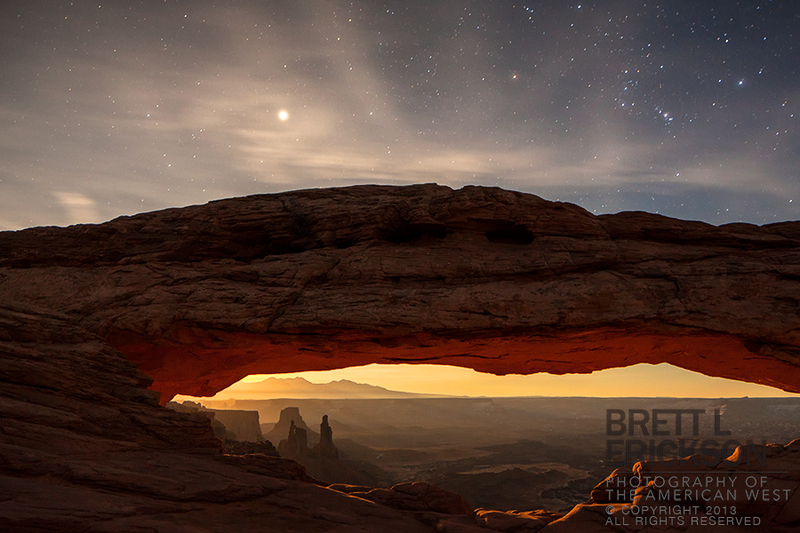 It had been a magical evening: Clouds on the horizon had allowed a perfect rosy-pink light to illuminate Mesa Arch, while snow on the distant Lasal Mountains had created just the right amount of contrast. And then a nearly-full moon rose on the horizon, wispy clouds moved through the frame, and the stars came out. 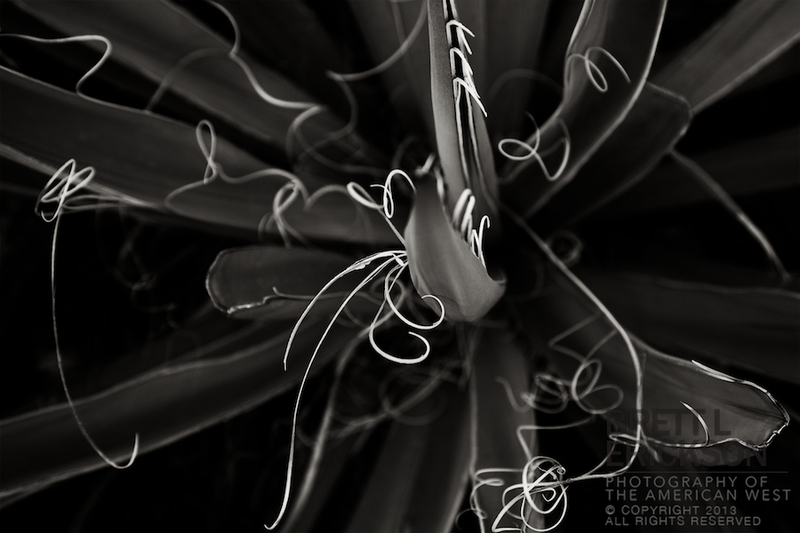 I’ve always been interested in the textures of yucca. Some call it “soap weed,” but I have another name for the plant: beautiful.